The range of intelligent electrical measuring instruments from Testo make it possible for users to carry out their daily measurement tasks more easily, safely and efficiently than ever before. 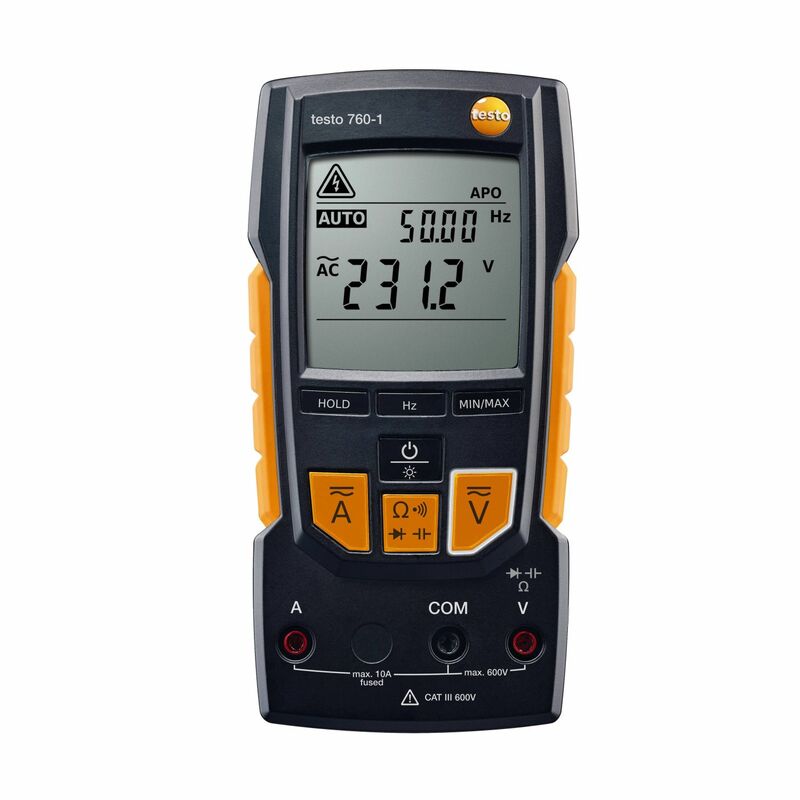 What’s more, in contrast to many products currently on the market, these measuring instruments from Testo have many unique benefits, as well as an excellent price-performance ratio. 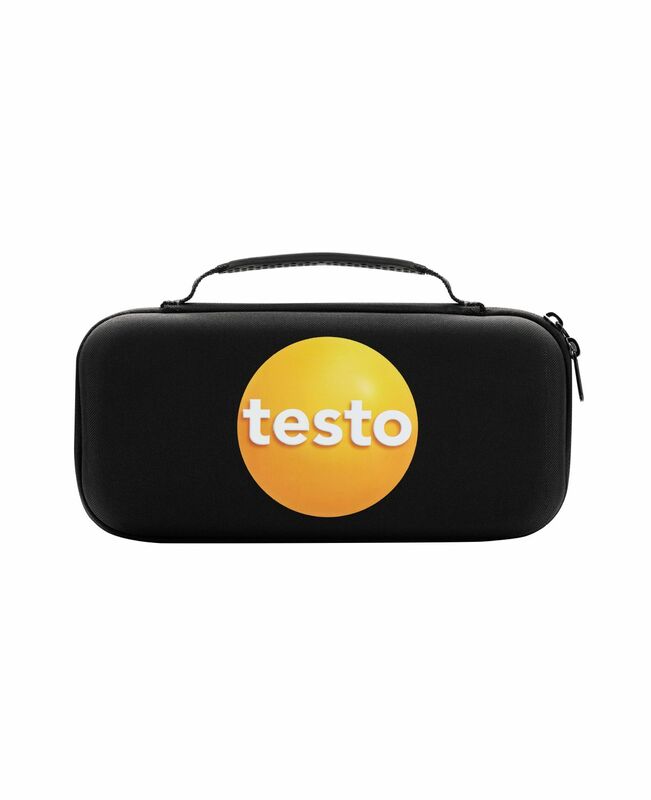 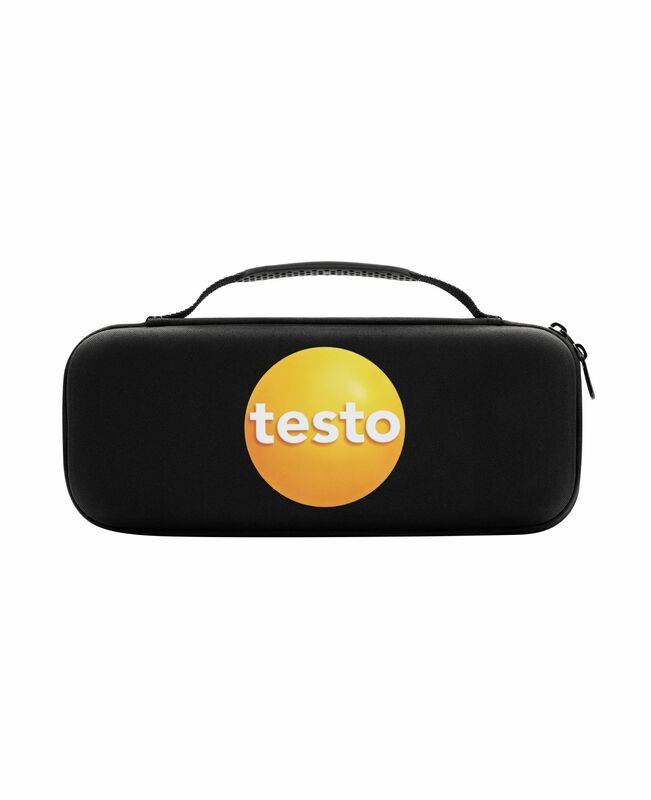 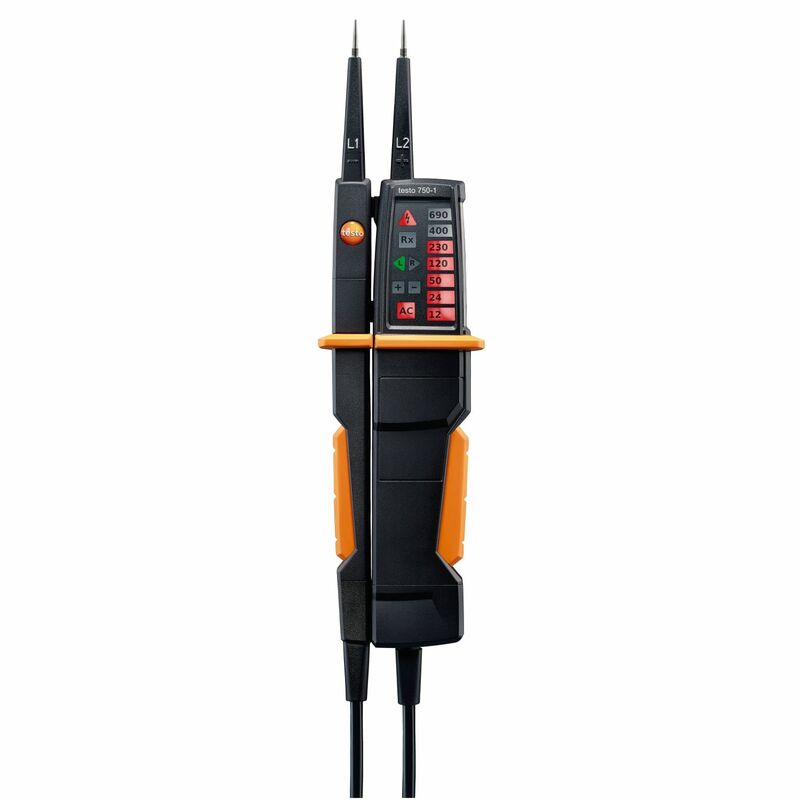 With 12 products, Testo have all of the instruments required for electrical measurement. 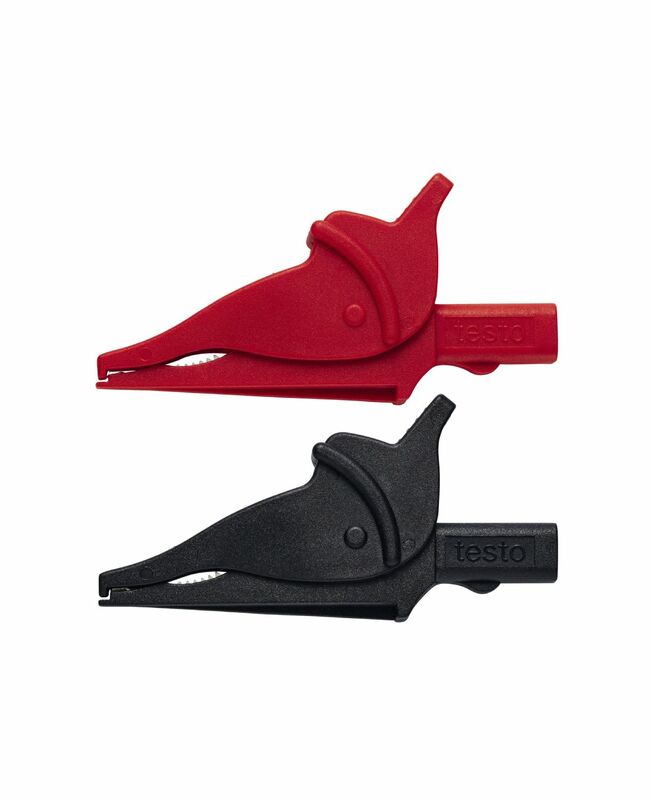 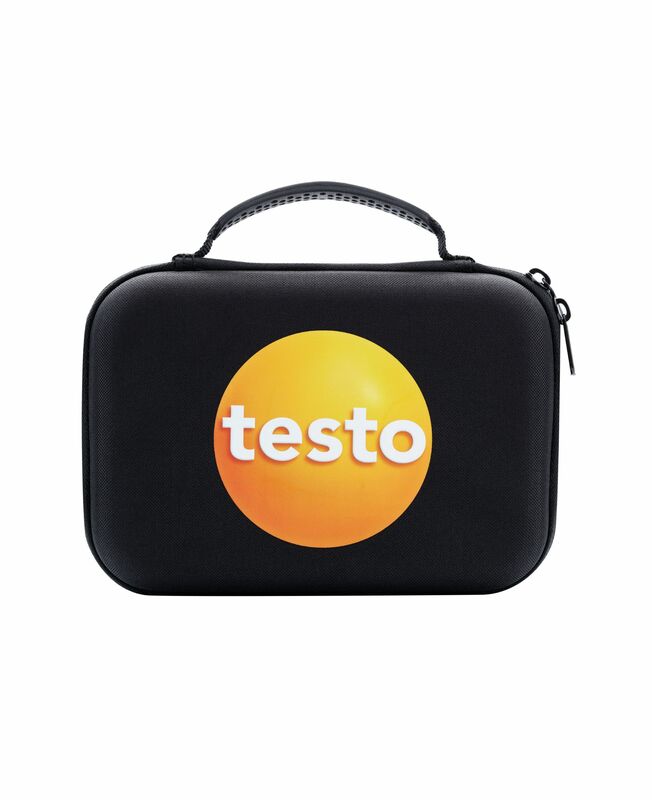 Testo electrical product range consists of the following. 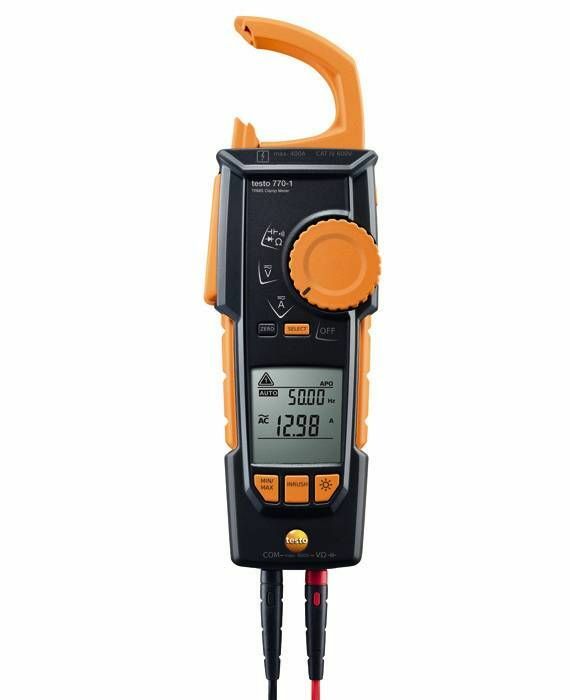 Three versions of a digital multimeter, which automatically recognises the measurement parameters by socket use, and which can be more safely operated using function buttons as opposed to a rotary dial. 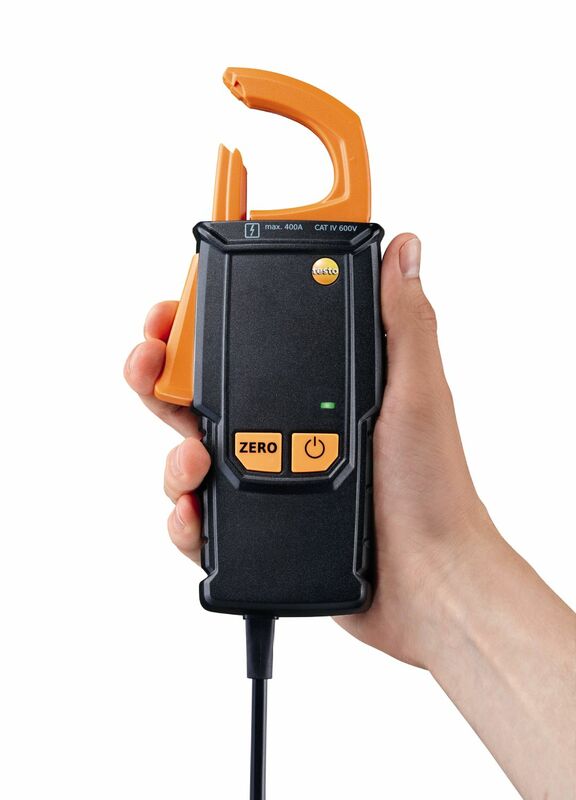 Three clamp meter models with a unique clamp mechanism for measuring tight-fitting cables - this allows for more precise cable grabbing. 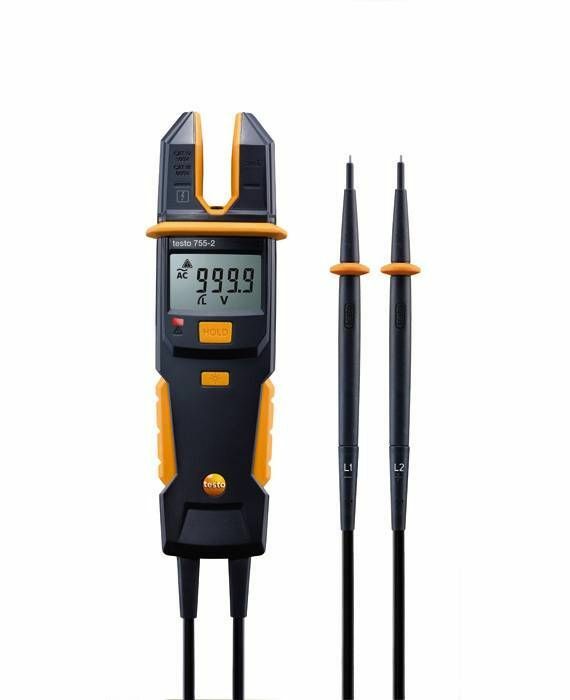 Two current-voltage testers which meet the newest voltage tester standard and selects measurement parameters automatically and without the danger of confusion. 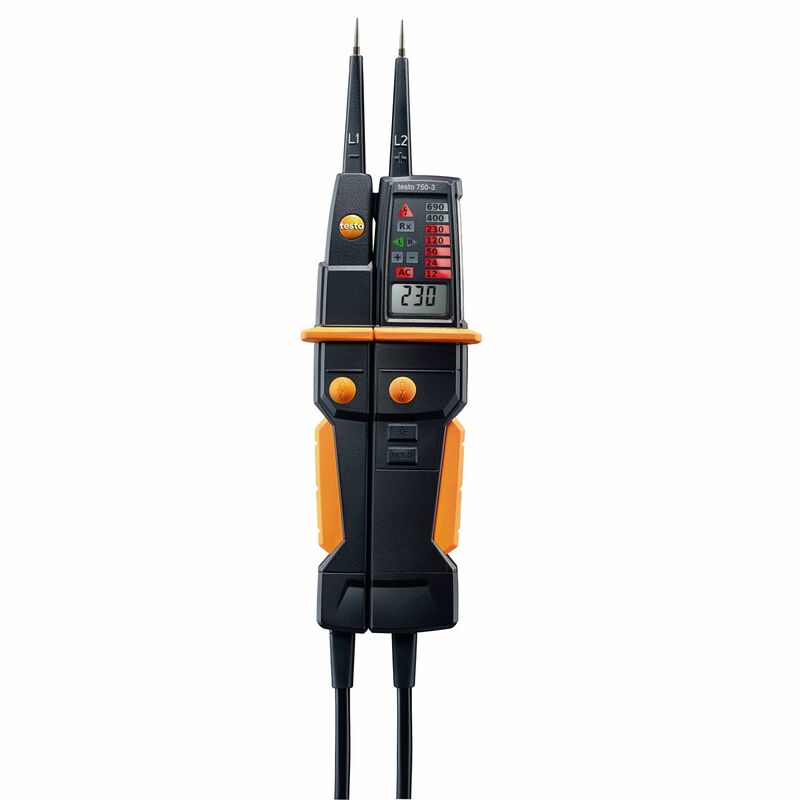 Three voltage testers, equipped with an all-round LED display that can be read from any position. 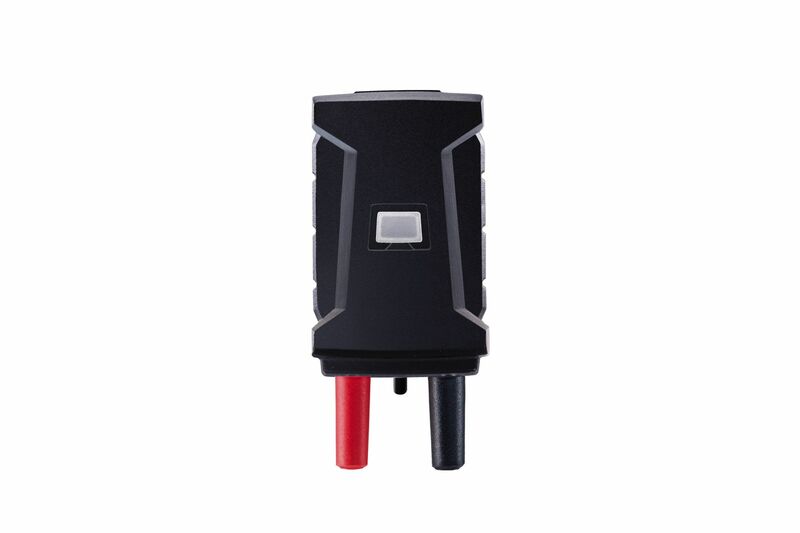 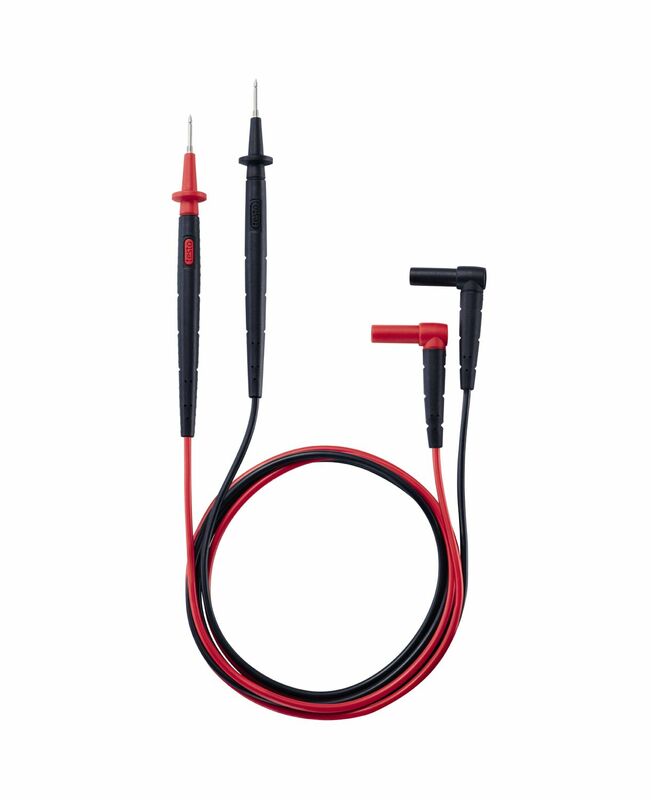 There’s also a non-contact voltage tester with a filter for high-frequency interference.